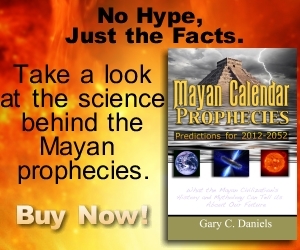 TheRealMayanProphecies.com » News » Iron Jewelry in Egyptian Tomb Proof of 3300 BC Impact Event? The metal in an Egyptian iron bead dating from around 3,300 BC has been found to have originated from space, according to analysis. Here, the bead is seen in (clockwise from top left) a photograph, a CT cross-section view, a model of nickel oxides, and a model in which blue areas represent the rich presence of nickel inside the bead. 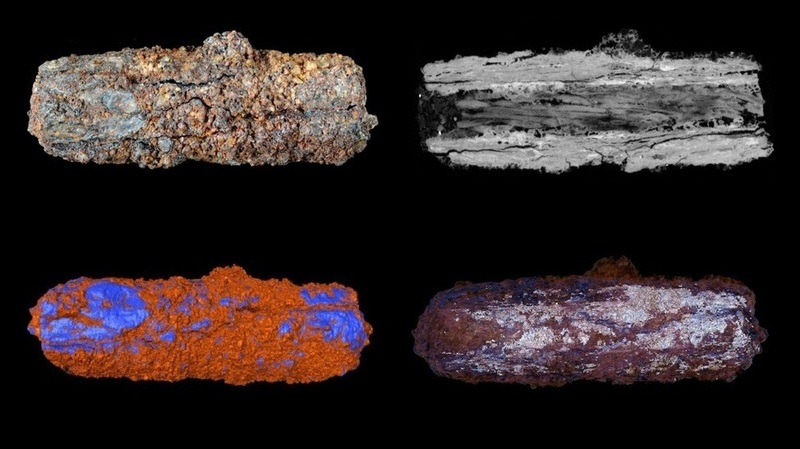 The result, published on 20 May in Meteoritics & Planetary Science1, explains how ancient Egyptians obtained iron millennia before the earliest evidence of iron smelting in the region, solving an enduring mystery. It also hints that they regarded meteorites highly as they began to develop their religion.